When A Celtic State of Mind decided to strike out on our own, it was hardly akin to Paul Weller leaving The Jam. We knew what we wanted to do, the content we wanted to create, and we realised that, in order to reach the standard we strived to achieve, we had to do it independently. 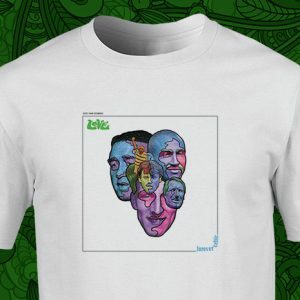 We decided to set up an all-inclusive site – Into Creative – that encapsulates football, music, film, literature, comedy, politics, and anything else that you may be into. 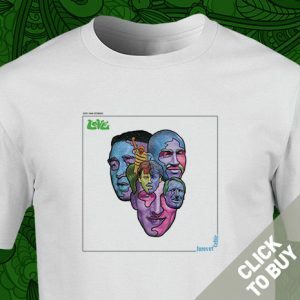 The new site is not all about Celtic, but A Celtic State of Mind has finally found its perfect bedfellows with Into Creative. 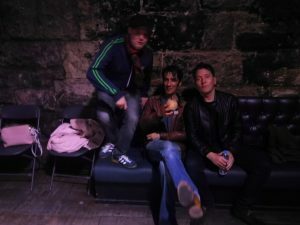 A launch night was a must, but it was initially difficult to source a venue in the culturally thriving city of Glasgow. Then I recalled an LP launch I attended some time ago for a band called Ace City Racers (the same trio who composed ACSOM’s electronic intro and outro music). It had been staged in The Poetry Club – a space owned by renowned Glaswegian visual artist, Jim Lambie. The club has to be seen to be believed. I would hazard a guess that Jim Lambie decorated it himself, such is its psychedelically-pleasing aesthetics. 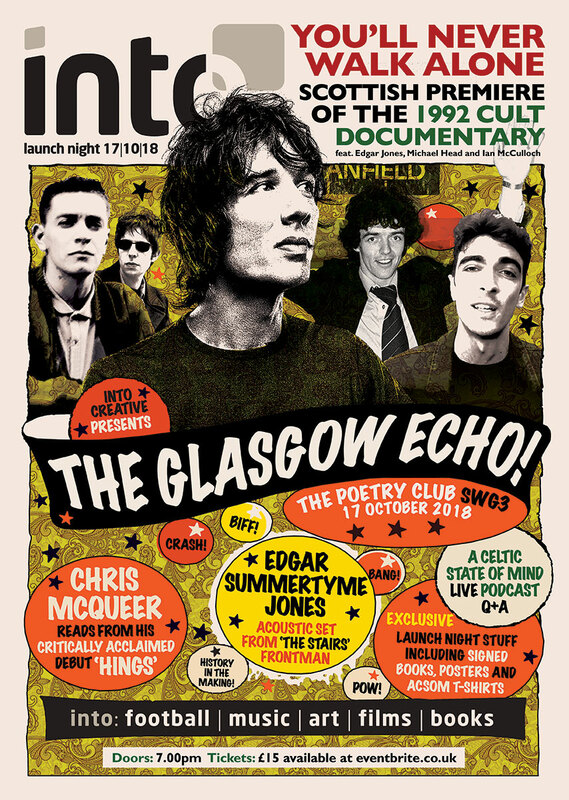 The reason we christened the event ‘The Glasgow Echo’ was because it reminded us of the heralding of a message, the spreading of the word, and because there are echoes of Glasgow’s (and Celtic’s) culture and attitude all across the world. 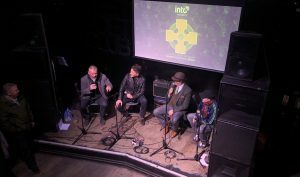 A Celtic State of Mind opened the night by welcoming Frank McGarvey back to the podcast, and he was joined onstage by one of his eighties striking partners, Brian McClair, for a live Q&A. Frank and Brian hadn’t seen one another for a while, but Choccy’s gleeful exclamation of, “Francis!” when McGarvey walked into the dressing room before the gig was a sure sign that everything would flow as naturally on the stage as it used to back in the days of The Jungle. Next up was Kevin Graham, who was fresh from opening the Tommy Burns premiere to a packed Glasgow Film Theatre, and he was even fresher from being thrown into a performance at a sold-out Glasgow Royal Concert Hall two days before our launch evening. We knew that his emotive poetry would go down a storm in a more intimate setting – and it didn’t disappoint. 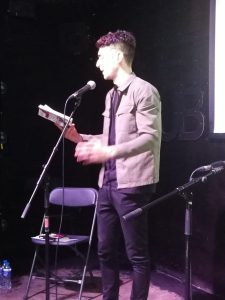 Chris McQueer followed Kevin, and the Glaswegian author instantly had the room in the palm of his hand – and in an uproar – as he read stories from debut Hings and new release HWFG. When introducing Chris on to the stage, I reminded the audience to soak up his low-key performance, for we are unlikely to witness him playing to crowds of a few hundred people for much longer. His reading of ‘Haircut’ underlined McQueer’s undoubted talent, and I have no doubt that he will be gracing TV screens this time next year. 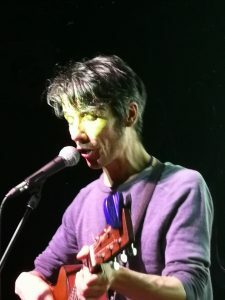 The French-subtitled documentary led to Edgar Summertyme’s only Scottish performance of the year, and the Stairs’ frontman was in the form of his life. Anton Newcombe of The Brian Jonestown Massacre was on his guestlist, and two coconuts were on his rider… The Glasgow Echo will never get any more rock ‘n’ roll than that! Following Edgar’s spellbinding performance, Brian McClair grabbed the coconut-drinking hollerer at the bar to sign his vinyl copy of ‘Stray Cats’. 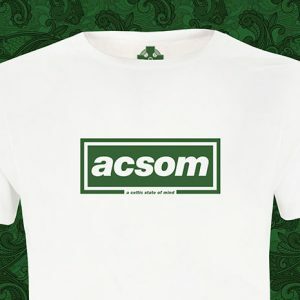 If ever a moment epitomised what The Glasgow Echo, Into Creative and A Celtic State of Mind was all about, this was it.